I know this one. I love it, too. Thanks Cathy. 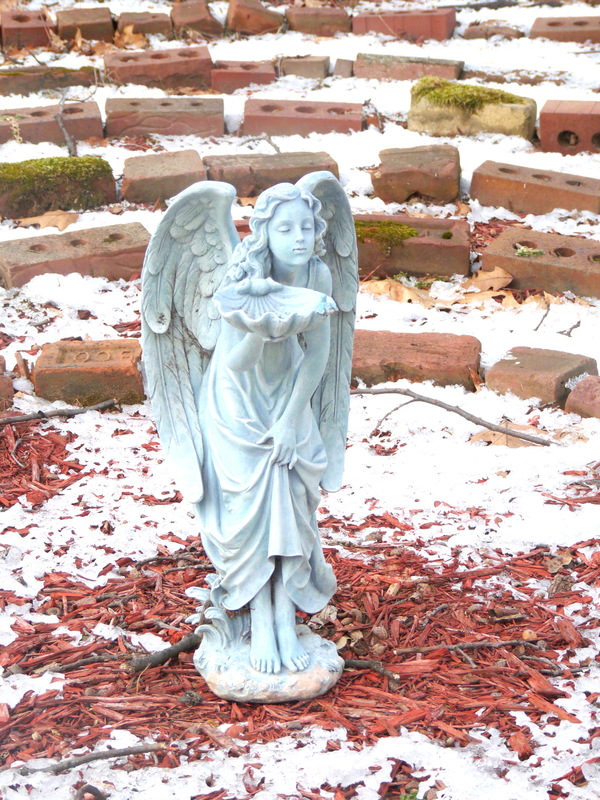 The Angel is in a local labyrinth that belongs to a friend. me too. love you Beans.